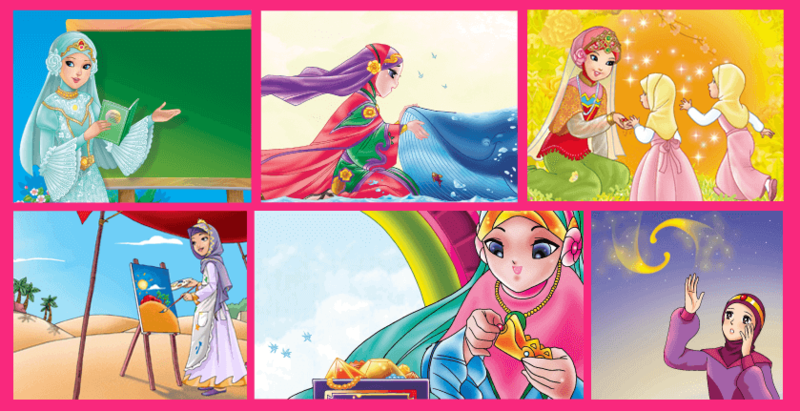 Princess Series is an application which consists of many series.  Children will learn about 99 Asmaul Husna - The Beautiful Names (of Allah) and understand the meaning of names from each characters. 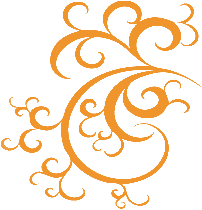 Writes short stories or poetry isn/’t difficult? KKPK Writing Tools application is the solution. KKPK Writing Tools guides kids to write poems and short stories. It’s the ways to support kids’ creativity, kids can create short stories, and makes cover design & illustrations by themselves. Hafizh is the first application in Indonesia that guides us to memorize the Quran in a comprehensive manner. 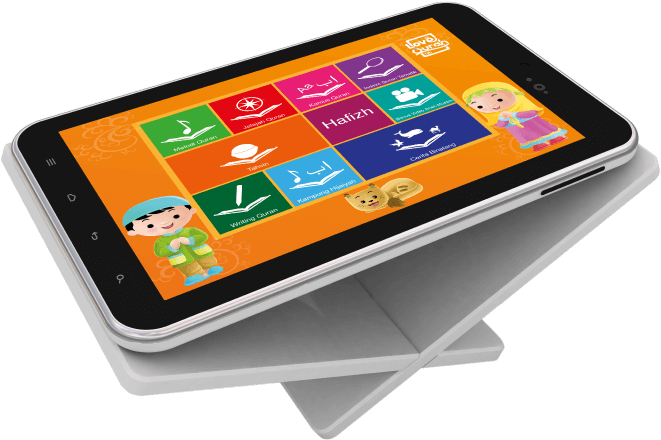 There are many features in it such as choosing Quran recitation targets and time to memorize. Hafiz also using QMT (Quran Memorization Tools) method, adapted from the tradition of expert scholars to memorize the Quran, Hafiz makes you easily memorize the Quran. 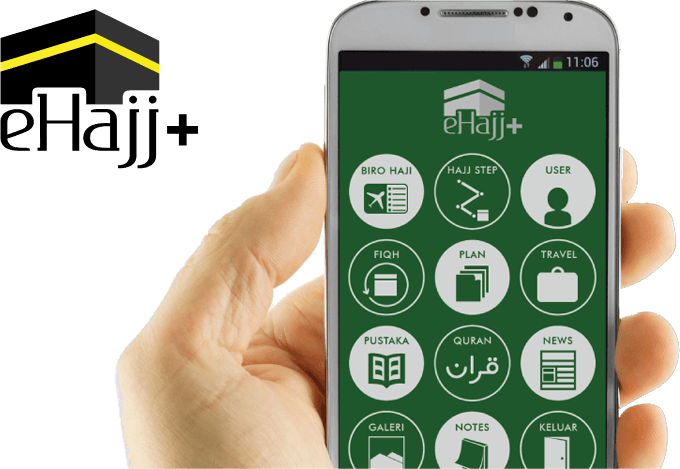 eHajj is an Islamic mobile applications which help us to prepare for Hajj. eHajj also helps the user to focus on Hajj. There are many features in it, such as Hajj steps by steps, dictionaries, directories, and other features that will help in the course of Hajj or Umrah in Makkah later. 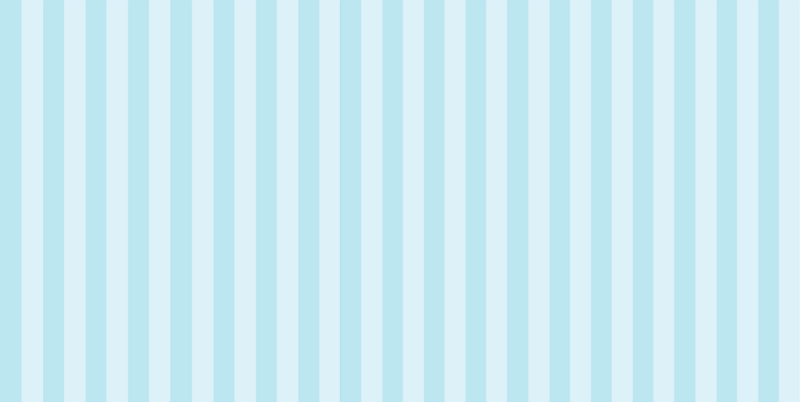 Games and Applications that Writes short stories or poetry isn’t difficult? 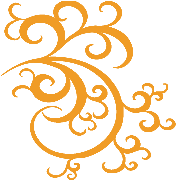 KKPK Writing Tools application is the solution. 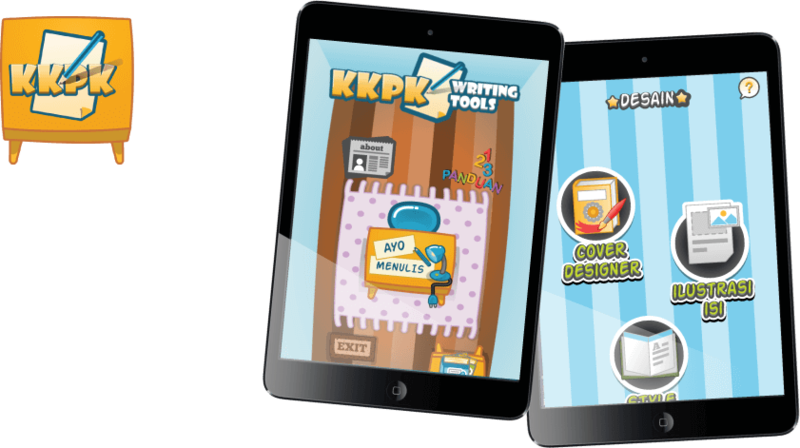 KKPK Writing Tools guides kids to write poems and short stories. It’s the ways to support kids’ creativity, kids can create short stories, and makes cover design & illustrations by themselves. Don't miss out like us on Facebook! © 2013-2014, Mizan App, all rights reserved.